An SD-card image of a RetroPie installation was recently made available. This post describes the individual steps taken in order to create such an image. While it serves me to ensure that no steps are forgotten during future updates, this post provides also an insight into the individual steps for people with interest in this topic. With the migration of the blog to a new provider it is now possible to offer a whole SD-card image of a complete RetroPie installation. 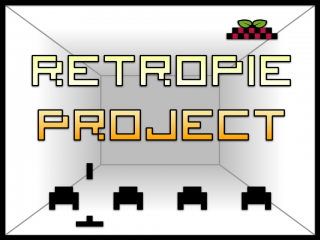 You can find the download in the new RetroPie Downloads section of the RetroPie Project. It has been some weeks ago since my last post, but things regarding the Raspberry Pi and the idea of the universal console did not stand still. 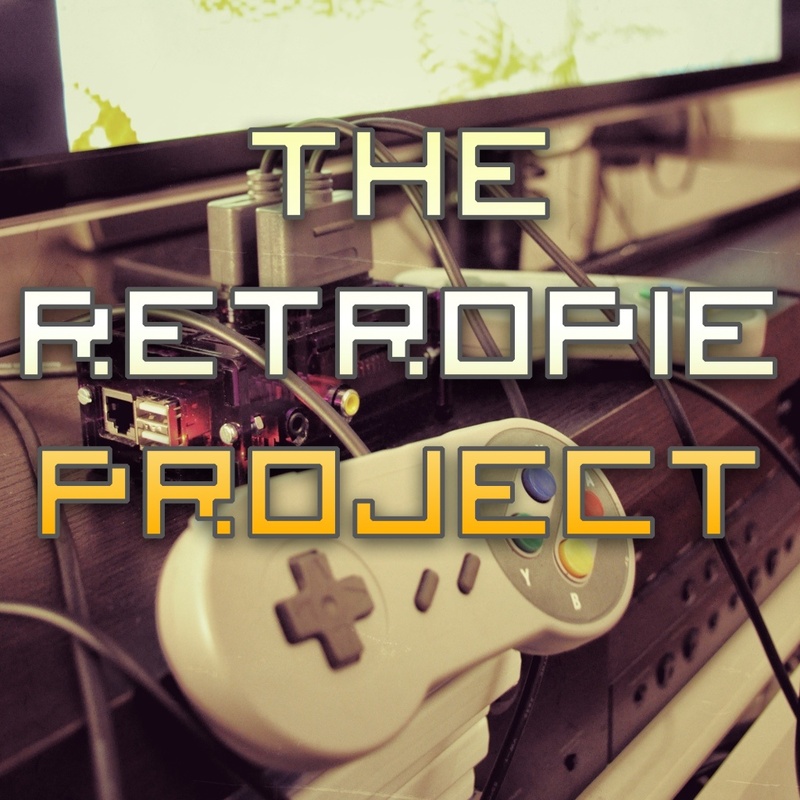 Actually, there has been a lot of progress in many aspects of (what I will call from now on) the “RetroPie Project“. From now on, there is a wiki for the RetroPie script. 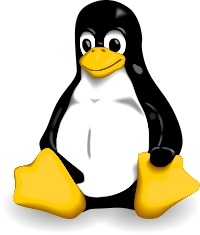 Furthermore, tackling problems related to the setup script might become a little bit easier from now on.